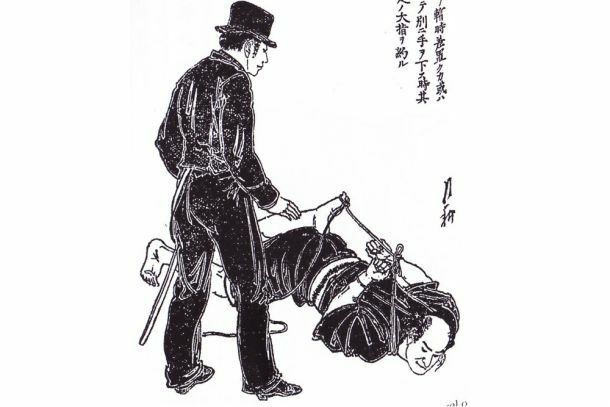 A newly translated 19th-century book describes martial arts techniques designed to help police officers in Japan. The book with illustrated instructions was written by samurai and published in 1888. Read more at LiveScience. A study conducted on remains of 1,000-year-old parasite eggs recovered from Viking feces reveals that both the Vikings and their domestic animals were plagued by parasites. Read more at ScienceNordic. After an inspection led by UNESCO members at the Historic Sanctuary in Cusco, the group approved progress made at the famous Inca citadel in the Andes. Read more at Peru This Week. Mahatma Gandhi, the leader of the Indian independence movement, was assassinated on January 30, 1948, by the Hindu fanatic Nathuram Godse. He was 78 years old and on his way to address a prayer meeting when he was shot. Read more at History Today. After almost 75 years, a trumpet found among the wreckage of the USS Houston, one of the United States’ most storied World War II vessels, might lead researchers to its owner’s family. According to conservators, the battered brass instrument might still contain traces of the unknown musician’s DNA. Read more at Smithsonian. Did we miss anything you’ve read or watched? Share Secrets in the News you’ve found this week!